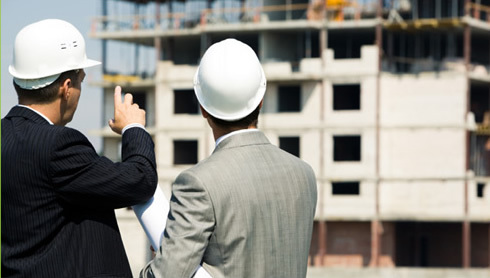 From brand roll-outs to facilitating and setting up property portfolio pipelines, 5 Consulting carry out strategic development management for the property function of commercial clients. Process mapping is carried out to provide a 'best fit' for clients' portfolio. Our management approach makes the most of resources, putting in place controls to manage cost, risk, time-lines and to ensure corporate compliance. Our open approach also ensures that other consultants are able to bring their specific qualities to the fore and allow the process to be managed. Our quality audit systems ensure that we deliver what is tailored to the client.